The Chinese Food and Drug Administration (CFDA) has issued a new “Medical Equipment Generic Naming Guide,” which will be implemented on April 1, 2016. This is the first regulatory document for ‘naming’ generic medical devices. The CFDA believes this move is significantly important to improve China’s medical device regulatory system and infrastructure. Per the new regulations, all medical equipment generic names will have to be in Chinese and in line with the national language specifications. Medical devices that have the same or similar function and/or utilize the same technology will have to use the same generic name, a common name that consists of a core word and no more than three specifications. Model, specification, graphic, symbol and etc.(“型号、规格”、“图形、符号等标志). Personal name, company name, registered Trademark, etc. (“人名、企业名称、注册商标或者其他类似名称”). Words such as best, only, precise, quick, absolute, or other exclusive words (“最佳、唯一、精确、速效等绝对化、排他性的词语”). 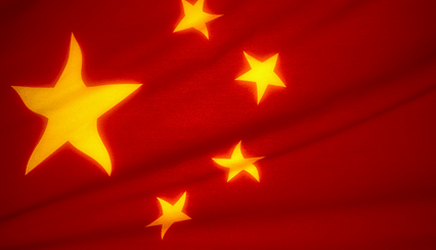 Based on this new regulation, along with some of the other recent regulatory changes being made at the CFDA (Refer to RegDesk blogs below), the future of medical device importation into the Chinese market appears dim and difficult.